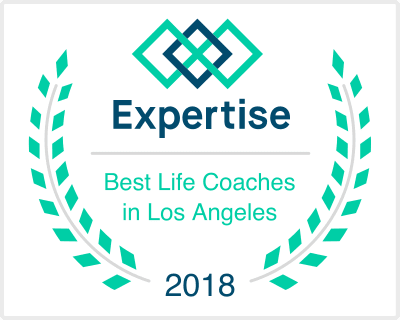 The OC Life Coach based in Irvine, CA - Helping clients dealing with depression, anxiety, love concerns, ADHD, grief and loss, stress or anger management, career planning issues, as well as any other life concerns. I conduct Life Coaching and Counseling with individuals, teens, children, families, and couples. As a client, you will gain the ability to more successfully navigate your world with the tools and insight gained through my Life Coaching sessions. By attending sessions with me, you can sharpen your existing skill set to improve every aspect of how you approach your days.